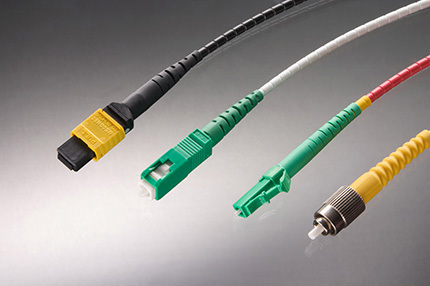 At ProTel Solutions we are able to offer fibre optic equipment from some of the world’s leading manufacturers. From cleaning equipment to rugged fibre optic cables, all equipment is manufactured and tested to the highest standards. Can’t find what you’re looking for? Please give us a call or fill out the contact form below and one of our experienced engineers will be in touch. 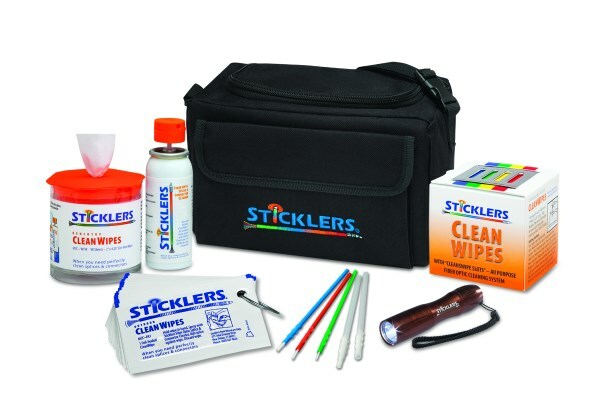 Stickers® provide the most comprehensive fibre optic cleaning kits on the market. From cables to connectors, Stickers® dramatically reduces insertion loss as well as back reflection allowing customers to get the most out of their network equipment. ProTel Solutions can supply a selection of optical and electrical transceivers on the market. Our products, coupled with years of experience in the field, providing customers with innovative and essential network solutions. Close co-operation between ProTel Solutions and leading transceiver manufacturers has resulted in first-to-market successes and we will be at the forefront of new technologies as we continue to provide the market with the very latest products. At ProTel Solutions we supply the cutting edge in protected fibre systems. The Miniflex™ series of ruggedized cables allows for effective fibre in building deployments as well as FTTX and suspended cable applications. m2fx is a pioneering fibre optic cable manufacturer and protected fibre solutions provider whose primary aim is to reduce the cost of fibre cable deployment across multiple markets, from automotive and aerospace to datacentres and telecoms.